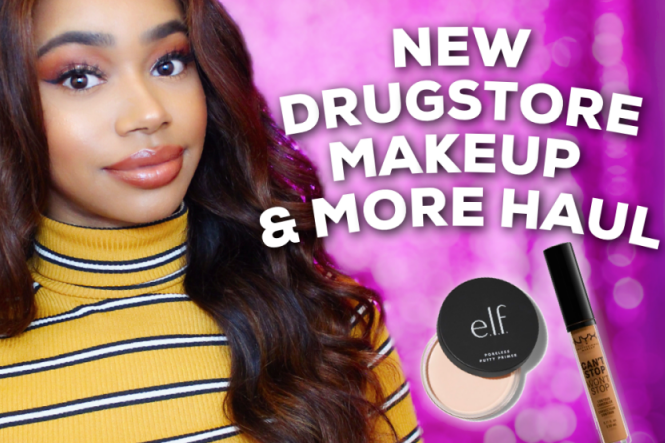 I was super excited when ColourPop announced a new collab with Ellarie. I really enjoyed her first collab that she did with ColourPop, so of course I had to pick up a few items from the latest one. I was hoping it would have been a full collection this time around though. 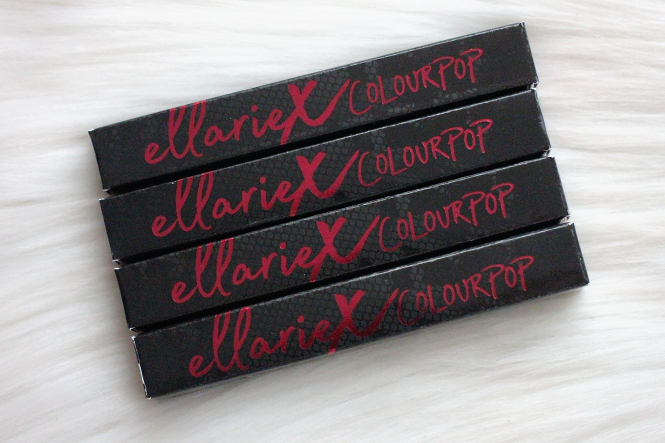 Ellarie x ColourPop was a matching Lippie Pencil and Lippie Stix for the first collab. For the second collab there are 2 lipglosses and 4 liquid lipsticks. I only ended up purchasing four out of the six lip products. 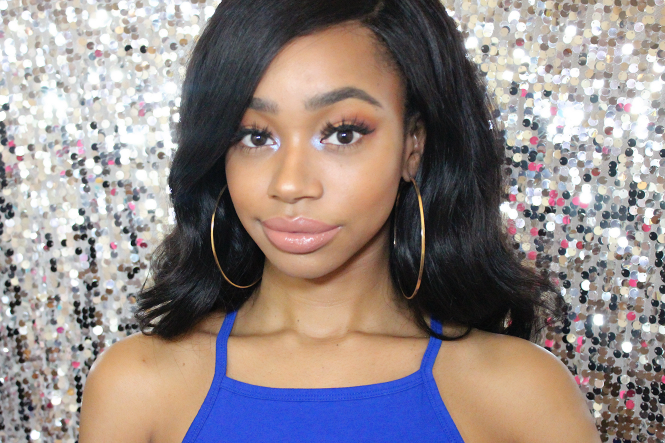 Be sure to watch the video for live swatches of Ellarie x ColourPop! 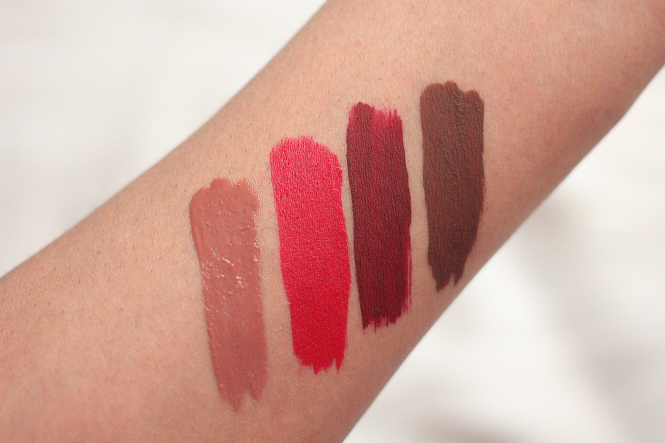 Swatches of Ellarie Lip Pencil and Ellarie Lippie Stix. 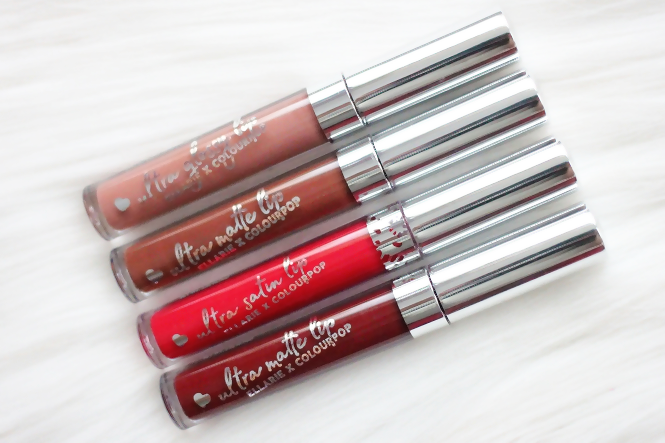 Swatches of Ellarie x ColourPop in Netta, Renman, Hennyways, and Sessy. 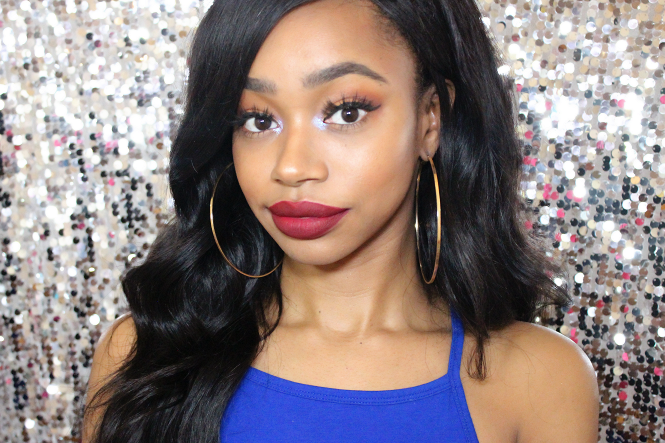 Lip swatch of ColourPop Ultra Glossy Lip in Netta. 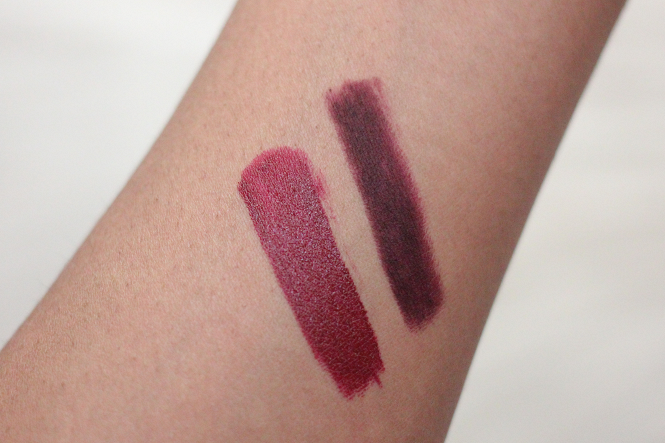 Lip swatch of ColourPop Ultra Satin Lip in Renmen. 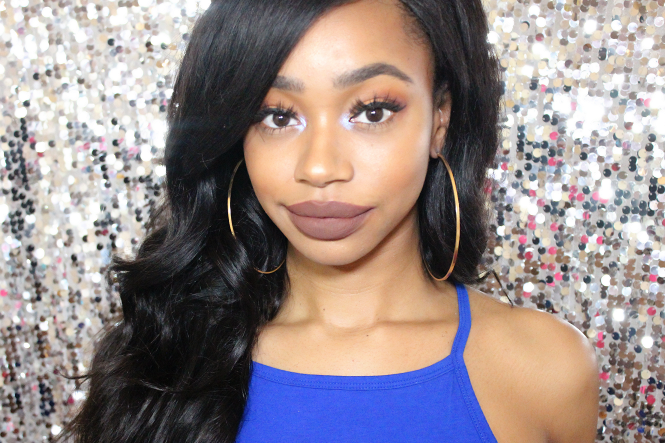 Lip swatch of ColourPop Ultra Matte Lip in Hennyways. 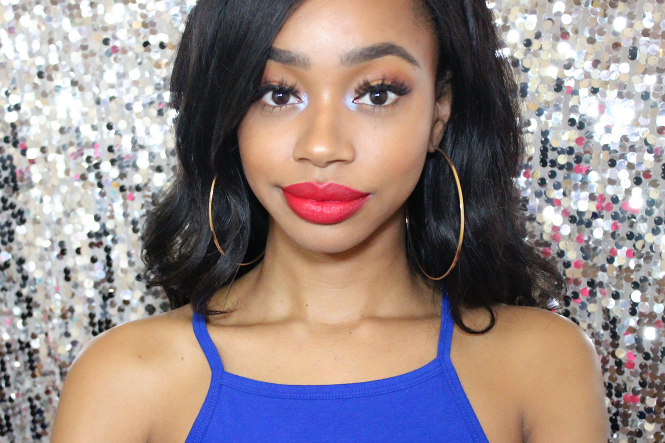 Lip swatch of ColourPop Ultra Matte Lip in Sessy.